Blockchain Technology has seen massive growth and adoption over the past 3 years (2016 till date) and undoubtedly one of the hottest topics in the tech and Fintech industry right now. Everyone is looking for how to queue into this technology and tap from the good opportunities that it holds. 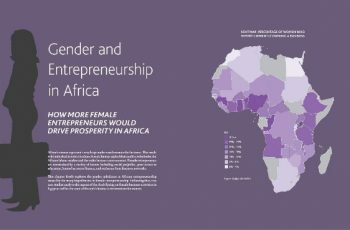 Africa as a continent is not left behind in this new technology as many companies are erupting and building tools, utilities, and hubs around the African Blockchain Ecosystem. Today, we will be looking at top 7 African Blockchain Companies to watch out for and might become the biggest players in the African blockchain space in the nearest future. Most times, When people think of Blockchain, their initial thoughts falls towards Bitcoin and cryptocurrencies and Fintech related technologies; it is however far more than just a new payment system to use. Potentially revolutionize how transactions over the Internet take place altogether. 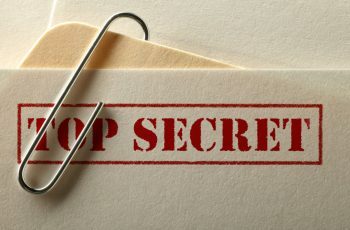 Transparency by providing a Decentralized database or “digital ledger”, of transactions that everyone on the network can see. This network is essentially a chain of computers that must all approve an exchange before it can be verified and recorded into the network. In our next article, we will look at various sectors the Blockchain technology is going to affect and how they can benefit from it. In a single sentient from GT Igwe Chrisent, “Blockchain technology will bank the unbanked in Africa”. It doesn’t need anyone’s approval to happen, the people will eventually make a choice and looks like Blockchain will take over in the nearest future. 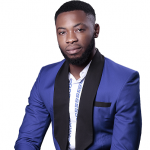 Led by Samuel Benedict Ogbonnaya, Blockchain Tech Hub is currently the Largest Blockchain company in Africa. 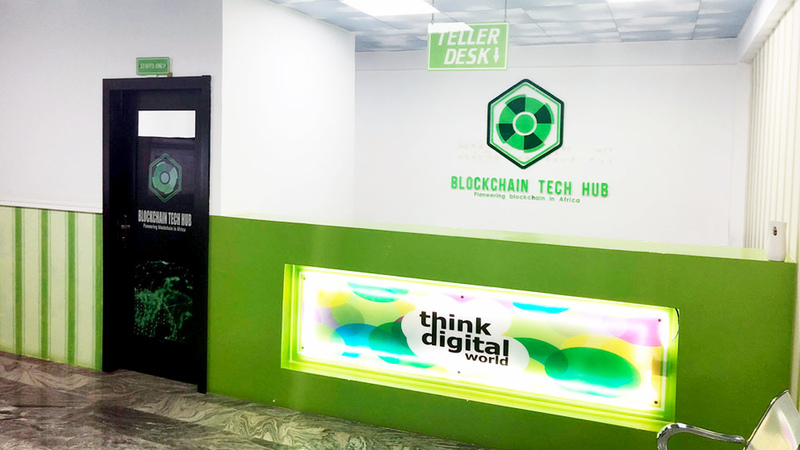 The company is a blockchain innovative tech hub providing solutions and tools for blockchain and cryptocurrency utilization in Africa. Satowallet; The largest Multi cryptocurrency wallet in Africa currently being used in over 30 countries. Download Satowallet for Android and Apple. Proposed Satoversity: A Proposition to become the largest blockchain university in Africa. Bitland is a blockchain based organization that looks to provide services that will allow individuals and organizations to survey land and have its records into the Bitshares Blockchain network. Their technology is built in such a way that streamlining and automating the entire land registration process is easy so it provides a better system of record, by combining automation with blockchain technology. For Every land survey, the process it recorded and confirmed on the Bitsahare Blockchain. At the moment, the pilot project is working out of Kumasi, Ghana, and the team is looking to expand their reach further into the African continent. 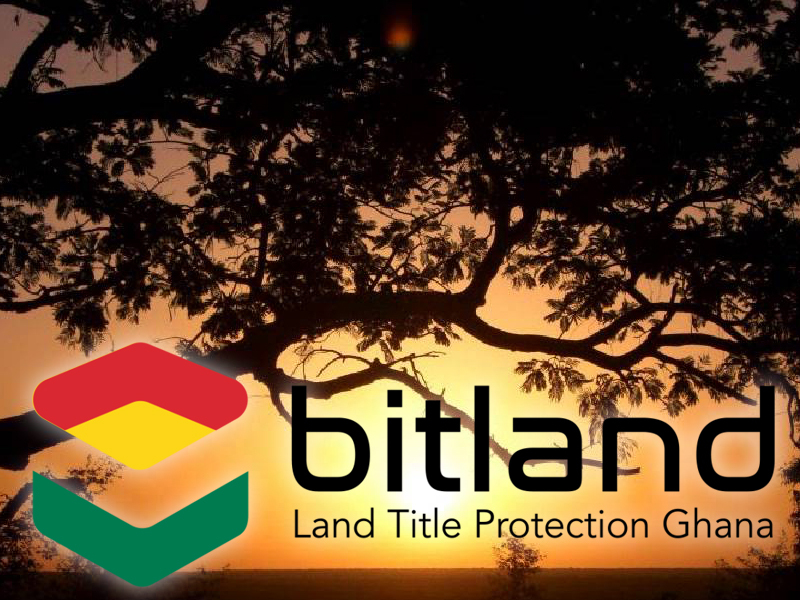 As the Bitland company grows, they look to build infrastructure in developing countries to potentially unlock billions of dollars in untapped property rights from their game. CustosTech Media looks to help the African entertainment industry tackle piracy by providing a simple and sustainable solution by using Bitcoin. The Custos platform develops cutting-edge digital content technologies that allow content owners to distribute, manage, and protect sensitive media. Their technology turns downloaders against uploaders by embedding extractable bounties into media entrusted to customers. 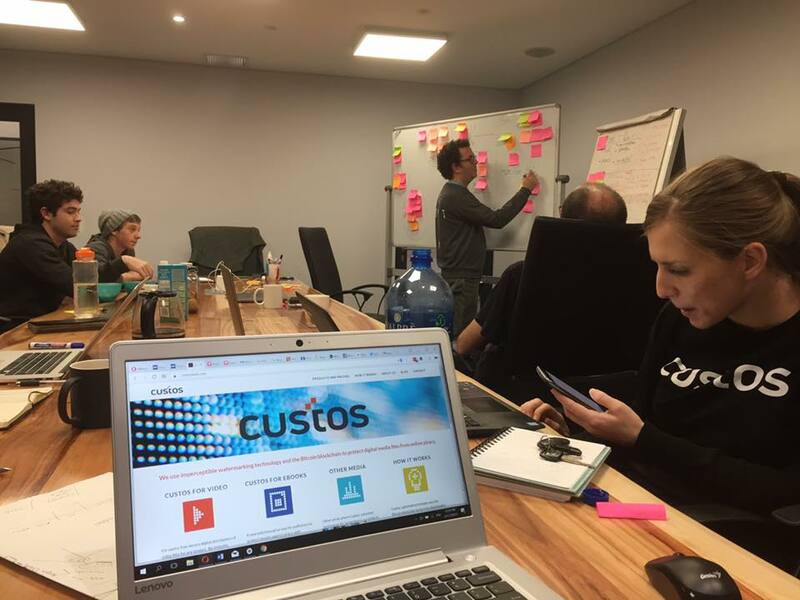 This innovative core technology of Cutos Media gives a new level of protection to the owners of any content project; whether a large book publisher, a small indie film producer or anything in between – anywhere sensitive digital media moves, Custos can protect it with its copyright technology. 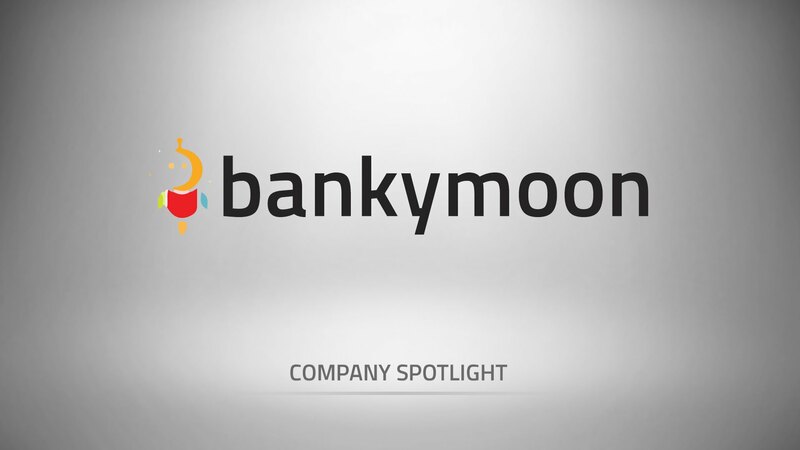 Bankymoon is a South African Startup, primarily focused on taking advantage of blockchain technologies by providing bitcoin payment gateways to smart metering vendors. The platform allows vendors to accept bitcoin payments for their products and services. The company looks to cut out third-party intermediaries such as a municipality which channels utility to its industrial, commercial or residential customers. The system which Bankymoon provides will cut out middlemen and thus cut out costs of carrying out the transaction for B2B and B2C companies. Led by Chris Ani, Digital Abundance is unarguably one of the next big companies to watch out for in the Blockchain space. Digital Abundance is a blockchain based company poised to educate and validate Nigeria and Africa at the large the right knowledge and Tech Know How it using and implementing the Blockchain technology. To Offer financial services to the unbanked, unidentified and the ignored as we also become a pacesetter in the Fintech and crypto space using bitcoin and blockchain technology to spread digital abundance to millions across the world. The company has different Brands/products to serve on the African Blockchain space. CryptoHub: First Blockchain and cryptocurrency academy in Nigeria. They are a pacesetting service system with a goal to educate Africans with the relevant knowledge about everything Cryptocurrency and Blockchain Technology, and also help one create wealth through Cryptocurrency trading education. 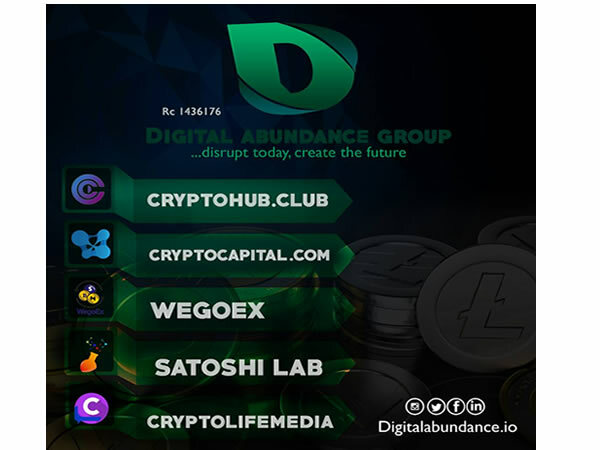 CryptoHub Nigeria also act as digital asset management and diversification consultants, helping you get the best in the system. Your experience with Cryptohub will help you become better in the crypto Space. We Go Exchange: WEgOxchange and Nigerian Bitcoin exchange. An exchange and bitcoin wallet service provider Marketplace for peer to peer bitcoin and digital asset trading with a physical location for over the counter trading. Satoshi Lab: The development platform, an incubators hub with a simple mission to help shape the future of cryptocurrency, decentralized consensus network, and blockchain technology. Satoshi Lab focuses on token development, executing smart contracts, developing and installing digital currency payment systems, providing blockchain solutions for financial institutions, corporations, clubs, startups, retail centers and organization where blockchain solution is needed we are also here for those who want to pursue a career in bitcoin and blockchain technology. OTLW, which was founded in Kenya, is a development group that builds robust decentralized applications on top of emerging blockchain technologies such as Ethereum and IPFS. They are a group of decentralized application developers building a universal educational system that is distributed through web-technologies, the application is powered by an assessment model built on the Ethereum blockchain, and supported by the mass amounts of educational material that is available online. 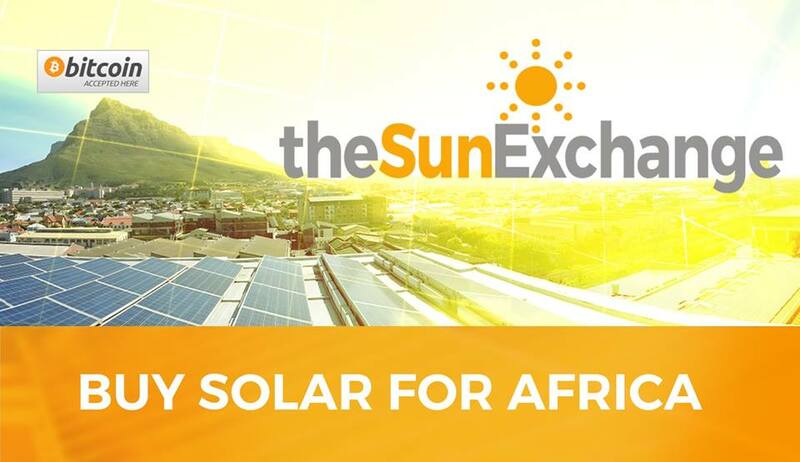 The Sun Exchange provides a marketplace where people can purchase solar cells and have them power commercial and community solar plants in the sunniest locations on earth. The solar cells are purchased through The Sun Exchange to hospitals, factories, schools and other end-users, earning users decades of solar-powered rental income wherever you are in the world. The Sun Exchange hosts what they call a ‘crowd-sale’ of solar cells. It works like crowd-funding in that the project will only go ahead once all the solar cells have been sold. The Sun Exchange arranges the solar equipment leases for you and arranges the revenue collection and distribution systems so you can earn a passive stream of rental income powered by the sun. The company operates its payment model using cryptocurrency Bitcoin which does not incur any additional fees, unlike the alternative traditional payment model. I'm that Lazy and controversial entrepreneur, Popularly known for my Quora Secrets. Founder and CEO of SumoBank, Maxibu, CMO, Satowallet. Read about my Bio at personal website. Connect with me on Facebook, Twitter, Google, Linkedin and Instagram.